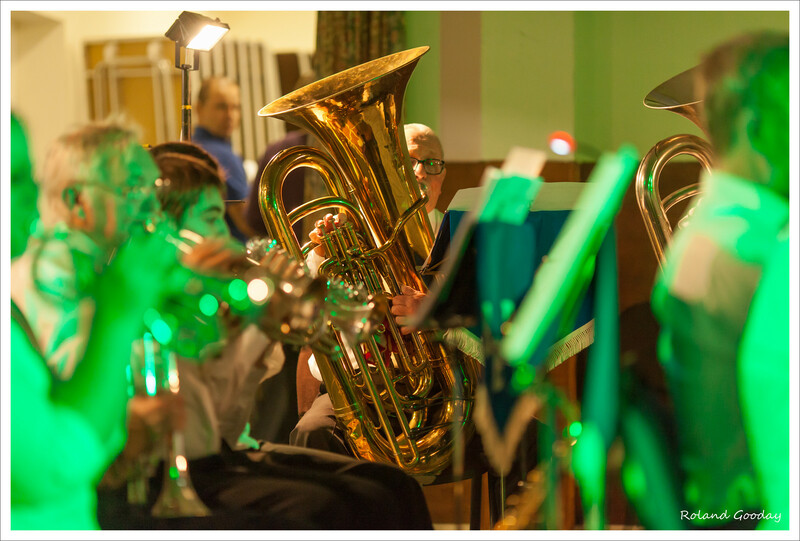 The Blewbury Beginner Band, Blewbury Learner band and Year 5 children from Blewbury Primary School entertained a packed Melland Room (beside our band hut and the Blewbury cricket field) on Wednesday 25th March with a fantastic Spring Concert. 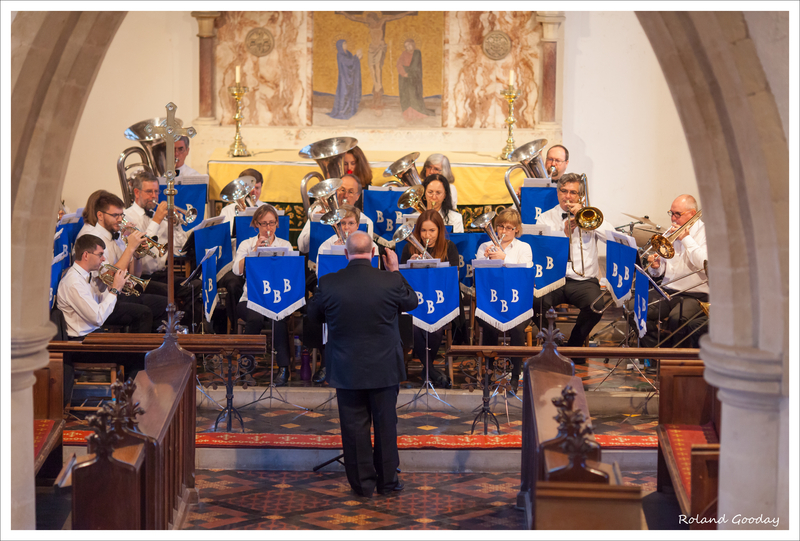 The Blewbury Band youngsters put together a programme featuring lots of new and exciting music including Ghostbusters, Mission Impossible and Soul Bossa Nova. The bands also showed their versatility by playing two classical pieces, Largo from Dvorak’s New World Symphony, and Hall of the Mountain King as well as the hymn tune Angelus. Samuel played a lovely cornet solo with the band in Shenandoah and Ben played Men of Harlech on trombone. We were also delighted to be joined by a group of new beginners from Blewbury Primary School. The children, who have been having lessons with Main Band MD Ian Barlow, demonstrated some exercises they have been doing in lessons and performed Acapulco Bay. We hope to see some of them coming along to our Beginner Band in the next few months.